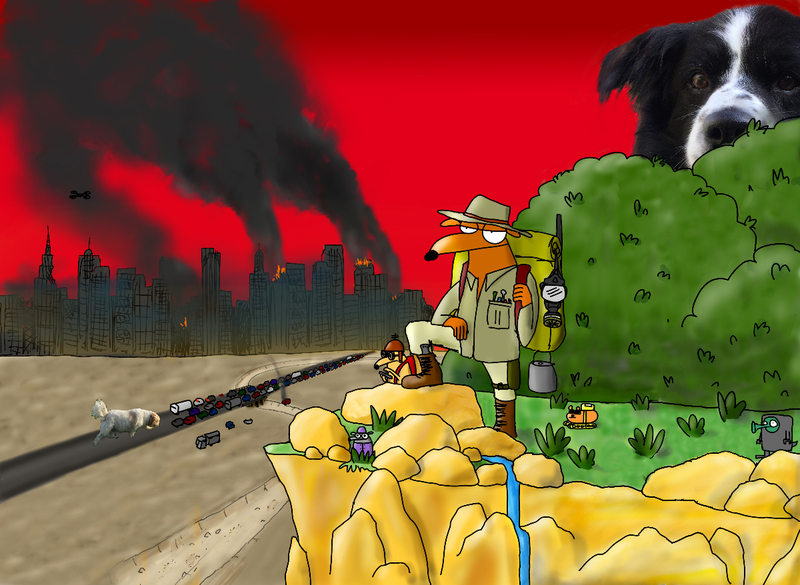 Walkey award-winning political cartoonist and self-described ‘national treasure’ First Dog on the Moon is releasing a new book, entitled First Dog on the Moon’s Guide to Living Through the Impending Apocalypse and How to Stay Nice Doing It. Complete with a foreword by Matt Groening, it’s a book that’ll make you laugh, make you cry, and might even teach you how to craft a DIY underground bunker fit for the end of the world. But enough about doomsday—come down to the Queen Victoria Gardens on this Sunday afternoon to witness First Dog on the Moon in a rare live appearance at MPavilion, in conversation with Wheeler Centre director Michael Williams. Pick up a book on your way out, too, courtesy of our good friends at Readings.